International gym & Hope Street Boxing is a boxing club and gym based in Ashton. 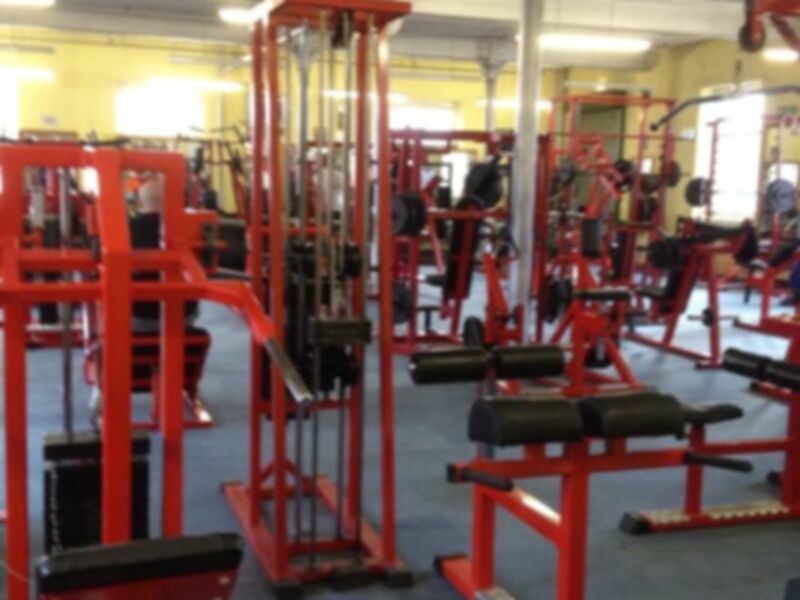 The gym has a massive number of resistance machines and free weights with benches, dumbbells and squat racks. The boxing club includes a fully equipped boxing ring and punch bags. Or if you're looking to improve your fitness levels there is also a number of cardio machines including cross trainers and treadmills. The gym is in a great location next to Ashton Under Lyne station on Lord Street.